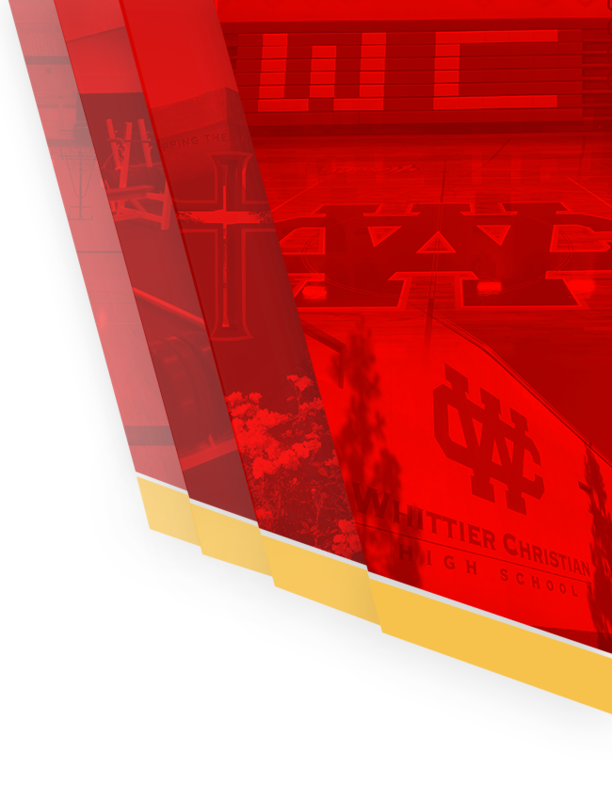 The Heralds fought a tough battle against the South Hills Huskies (West Covina). 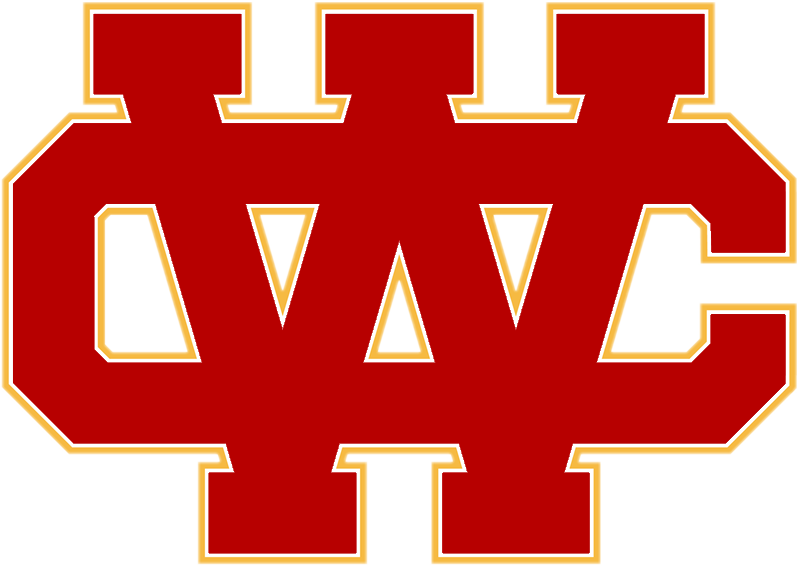 The Heralds avoided a shut out when Quarterback Maverick Hoefflin (11) connected with Slot receiver Johnny Lopez (3) for a touchdown in the final minutes of the fourth quarter. 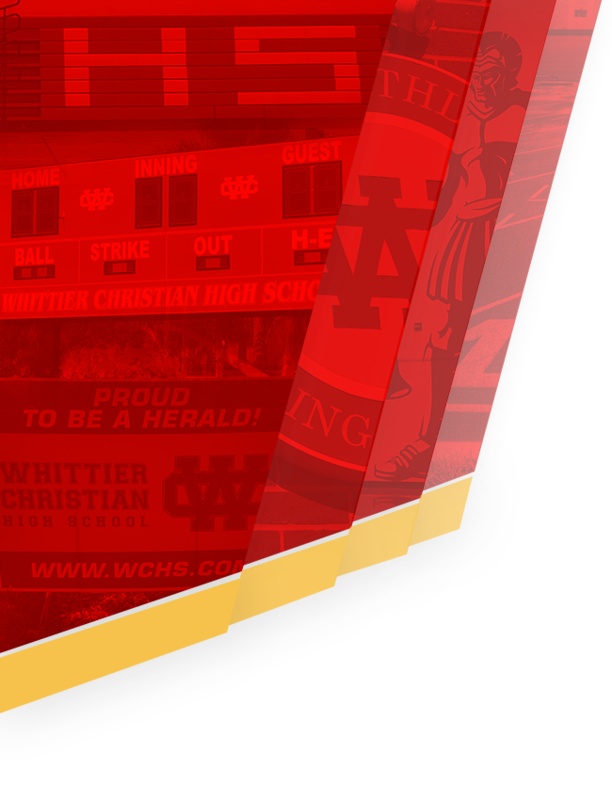 Next up for the Heralds is a home game Saturday, September 9, 2017, at 11:00 am., against the Arrowhead Christian Eagles. Come out and support Herald football.